Photo: Allium seen at The Squeeze Rest Stop. 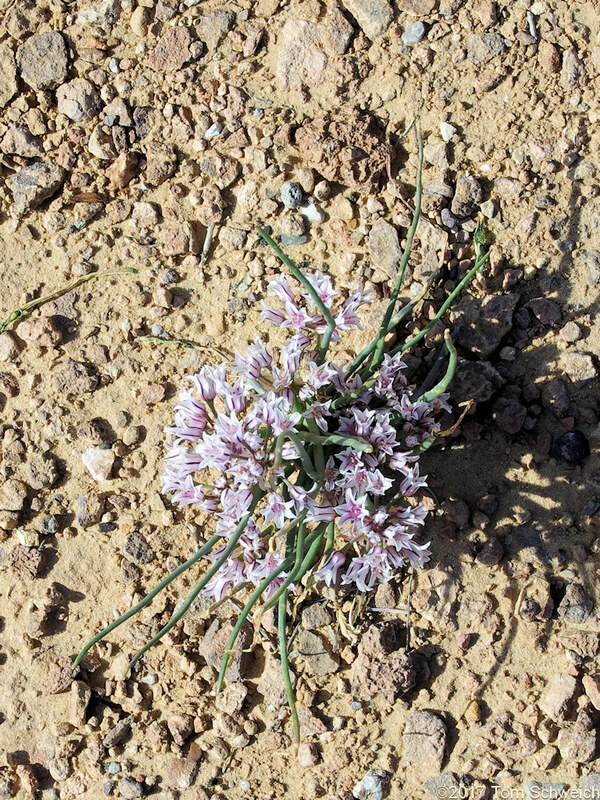 Eastern Mojave Vegetation Allium seen at The Squeeze Rest Stop. U. S. Interstate 70: at The Squeeze. Other photos about Species or Alliaceae Allium.